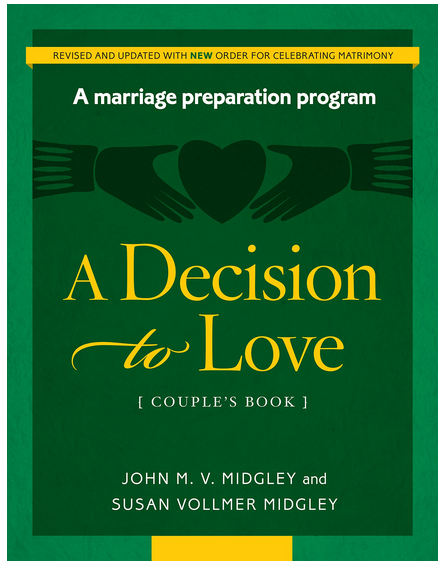 Newman Hall-Holy Spirit Parish offers this program of marriage preparation in an effort to celebrate and support your married life together. Even though a preparation class is a requirement, the couples who voluntarily lead these sessions hope these sessions will be enjoyable and enriching – a precious opportunity to reflect on married life and to develop skills which will enhance your relationship. While marriage in the Catholic tradition is centered in Christ and the Catholic community of faith, we welcome and value those who bring a different religious tradition to the marriage relationship.